Anne Buist is the chair of the Center for Women’s Mental Health at the University of Melbourne. She has over twenty-five years’ clinical and research experience in perinatal psychiatry, and works with protective services and the legal system in family cases. Her novels featuring forensic psychiatrist Natalie King are Medea’s Curse and Dangerous to Know. 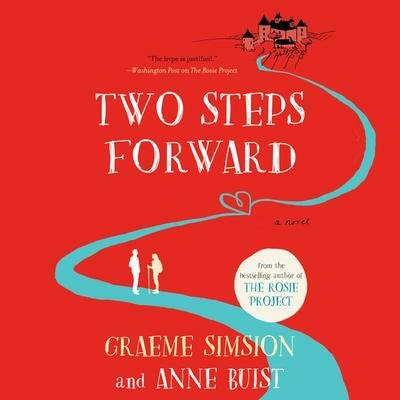 This is her first novel cowritten with her husband, Graeme Simsion.